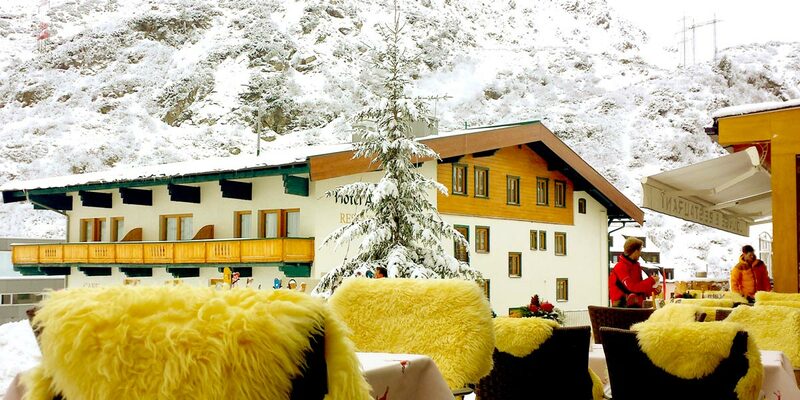 In the very heart of the Alps, Hotel Maiensee in St. Christoph enjoys one of the absolute best locations in the Arlberg. 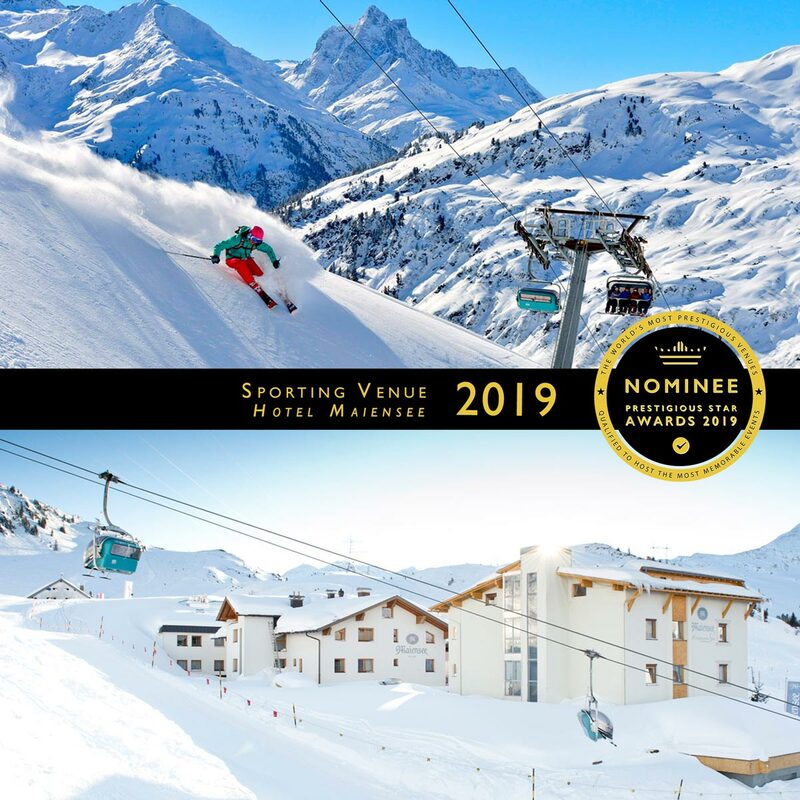 The hotel can also create a bespoke package catering to the needs of a group, including airport transfers, ski passes, private dining events and excursions. 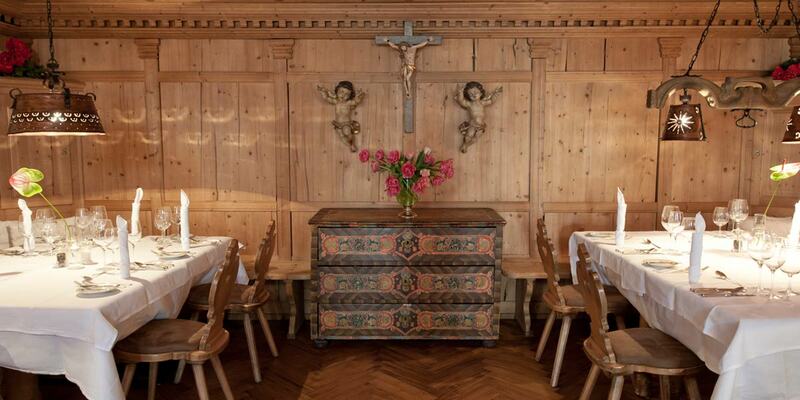 The Almstube has chalet style features such as wood lined walls, window seats and breathtaking views. 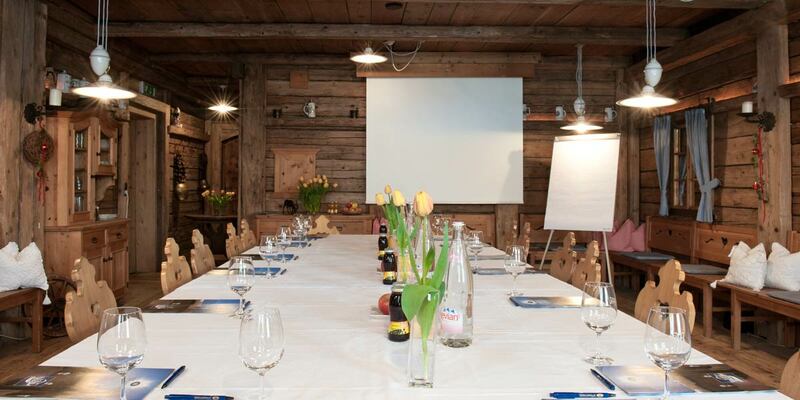 It can be used as a private dining room for a group or for event organisers. 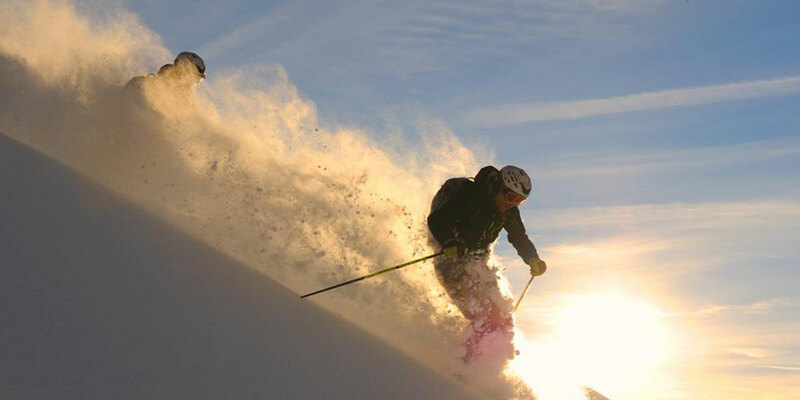 Skiing fun starts on the doorstep of Hotel Maiensee as it is a ‘Ski-in, Ski-out hotel, so you don’t need to go far to get to the snow. 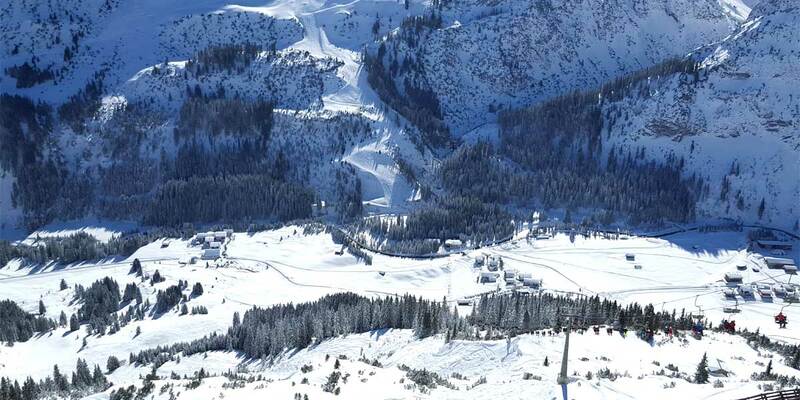 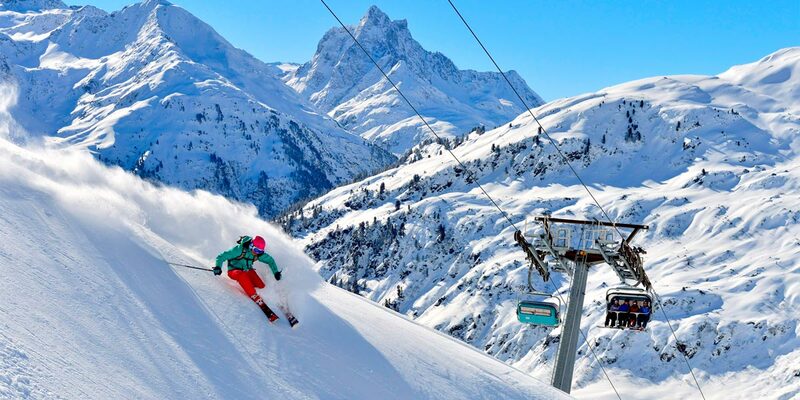 Explore the Arlberg ski area, consisting of 94 state-of-the-art lifts and cable cars across 340 km of pistes of all degrees of difficulty.